Newborns are my absolute favorite little subjects to photograph! There is just nothing more precious in the world than capturing those first few days of life. As a mom of three daughters, I know firsthand how fleeting those newborn days can be. We simply cannot recollect a few years later, those tiny eyelashes, those little peeling feet and hands, and the tiny little tufts of downy newborn hair. It is important to contact me to schedule your newborn session while you are still pregnant. Capturing your baby under the age of 14 days is ideal, with our goal for around day 5-6. Mom’s milk has usually come in by then which makes for a happy full baby belly, while baby is also still “curled” up and much more easy to pose in those sweet scrunchy newborn positions. Babies will be photographed in their birthday suits – clothing is cumbersome on a newborn, they don’t fill out their clothes yet, and the clothes simply detract from the beautiful subject – your new baby! Some diaper covers, knit pants, hats and bloomers will also be used. There will be plenty of potty mishaps, actually I’m surprised when there isn’t one. Everything I use is washable and we will have plenty of wipes and diapers close by. Perhaps consider bringing an extra set of clothing for yourself since we will both usually end up with some wet spots. Our goal is to get your baby just falling asleep into a deep sleep so that we can move and pose baby with little interruption. If you are coming to my in-home studio, plan on not feeding your baby until you arrive. You will have plenty of time to feed your baby comfortably and snuggle and soothe them to sleep. If I am coming to your home, plan on feeding your baby while I am getting everything set up. Since your baby will not be clothed, I will have a space heater and heating pad to keep your baby very warm and comfortable – plan on wearing something yourself that will allow you to remove layers as the studio will be very warm indeed for baby. 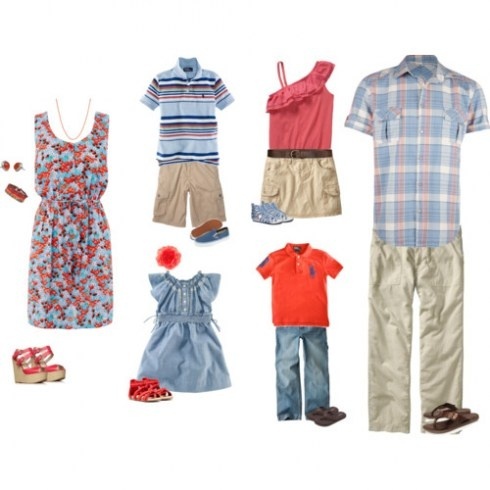 If mom and dad will be in some of the photos, it is best to wear solid colors, preferably black, a blank tank top on mom lends itself to striking images, with still some skin to skin contact for baby. With a newborn session, our focus will simply be on your new baby. It is not ideal to include siblings at this time as we like to keep baby as calm and quiet as possible. Consider scheduling a family session when wanting to include siblings in a session with your newborn. Please bring along a pacifier to soothe baby between shots. Some moms prefer not to use them, but having one handy can make or break needing to reschedule your session due to a fussy baby. Please bring along anything you might like to incorporate into your images – mom’s old baby bonnet, dad’s firefighter hat, the knit blanket grandma made for your baby - anything that has sentimental value always add to the final outcome. Plan on our newborn photography session lasting approximately 2-3 hours. We will give your baby plenty of breaks for nursing and soothing, and remember that patience is the key! We respectfully ask that you refrain from bringing your own camera or snapping pictures during our session with your phone. For senior portrait sessions, up to three wardrobe changes are allowed. Senior portraits are done on location at local parks or other scenic areas. Depending on the time of year and light availability, more than one location can be scheduled for your session. Expect our session to last approximately an hour or so and they are always scheduled for the hours just before sunset to be able to capture that beautiful soft light while it is low in the sky. Seniors also benefit from my love for using off camera flash. This is a very dramatic lighting effect that most seniors love during sunset hours. Senior sessions are typically scheduled the fall of the student’s senior year, but spring sessions can be done as well. Please book well in advance as these spots are filled quickly during the autumn months. Family sessions are scheduled outdoors, using natural light, during sunset hours. The fee includes up to six people, including mom, dad and the kids. Plan on your session lasting for about an hour. These typically take place either at your home or at a local park, river, wooded path, or anywhere you can think of! I have plenty of suggestions if you don’t have a particular location in mind. Anything outside of Harford County incurs an extra travel fee. 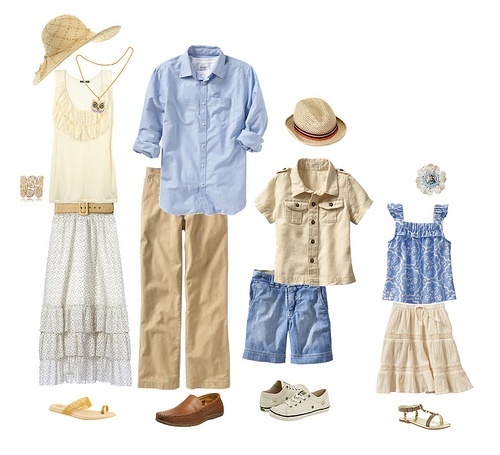 For families, try to coordinate everyone in similar color tones, but the days of matchy-matchy, or everyone in white and khaki are over. This will date your photos and they will lose that timeless classic feel. Try to avoid large stripes or large logos. Adding layers and different textures always makes for more interesting photos. For seniors and children, several outfit changes are okay – though keep in mind there are not usually changing facilities at the places we will be shooting, so changing will most likely need to occur in your vehicle. Dress in something that reflects your style, and your personality. 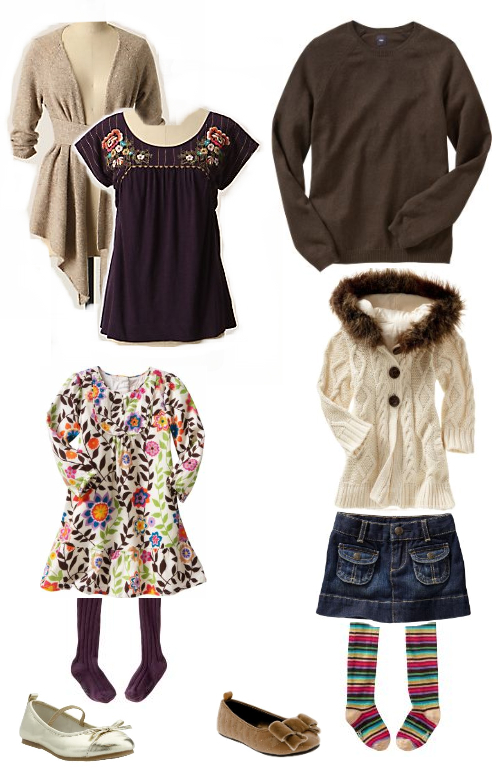 Make sure children are comfortable in their clothes, or getting natural looking images may be more difficult. I love children in bare feet.